Earlier, Greece’s right-wing defense minister resigned in protest at a deal ending a long running dispute with Macedonia over its name, saying he was taking his other six ministers in cabinet with him. Panos Kammenos’s Independent Greeks party had seven MPs, enough to get Tsipras’s administration past the threshold of 150 deputies in the 300-member parliament. Tsipras’s Syriza party has 145 seats and also the support of one independent lawmaker. The confidence vote is expected to take place later this week. Kammenos said he would not support Tsipras in the vote. 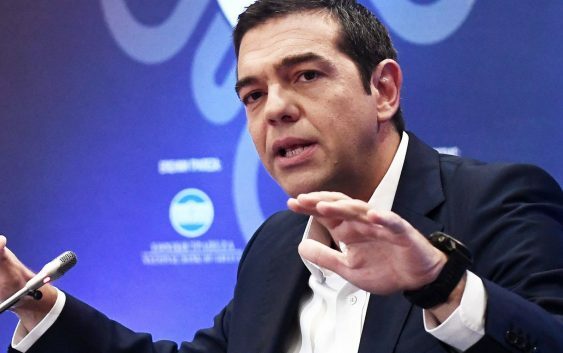 A firebrand leftist, Tsipras was elected in 2015 on a platform of anti-austerity but was forced into a third international bailout to bring back Greece from the brink of bankruptcy. The country exited a bailout program in mid-2018. Kammenos, who forged a coalition pact with Tsipras in 2015, never concealed his hostility to the deal with Skopje, which renames the tiny Balkan country Republic of North Macedonia. Macedonia’s aspirations to European Union and NATO ties had been blocked by Greece over the name dispute. 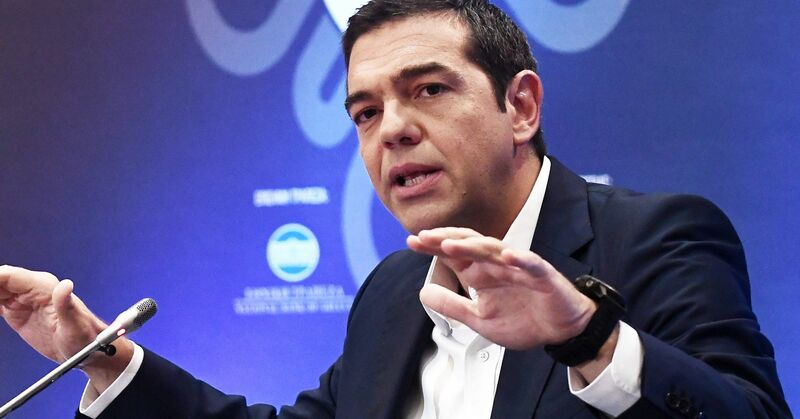 He called the accord a national sell-out and had repeatedly threatened to leave if it came before the Greek parliament for ratification – expected later this month. The government hopes, however, that the pact will still pass with the support of centre-left and independent lawmakers. Macedonia’s parliament ratified the deal by passing an amendment to the constitution on Friday. The two countries struck the deal on the new name in June last year, but Macedonia will start using it only after the parliament in Athens also approves the change.